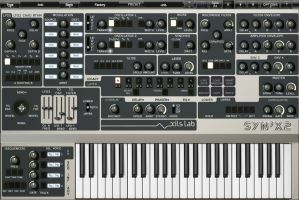 Xils-lab has announced that a beta version of Syn'X 2, a 16-voice virtual analog synthesizer, is available for Mac OS X and Windows. 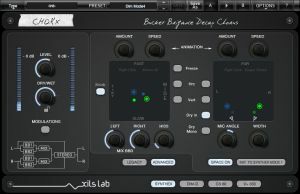 Syn'X 2 is designed to offer a unique combination of clear and punchy DCOs (Digital Controlled Oscillators) with cutting multimode analog modelled filters. Because it's multitimbral, a user can use up to 8 different synthesizers, 16 oscillators, 8 0df Analog Filters, 32 DADSR envelopes and Modulation Matrices addressing any of the 132 possible destinations to create their own patches. Oscillators with cumulative waveforms (Up to 40 per patch). New 0DF PWM/Hard Sync Oscillators Algorithm. 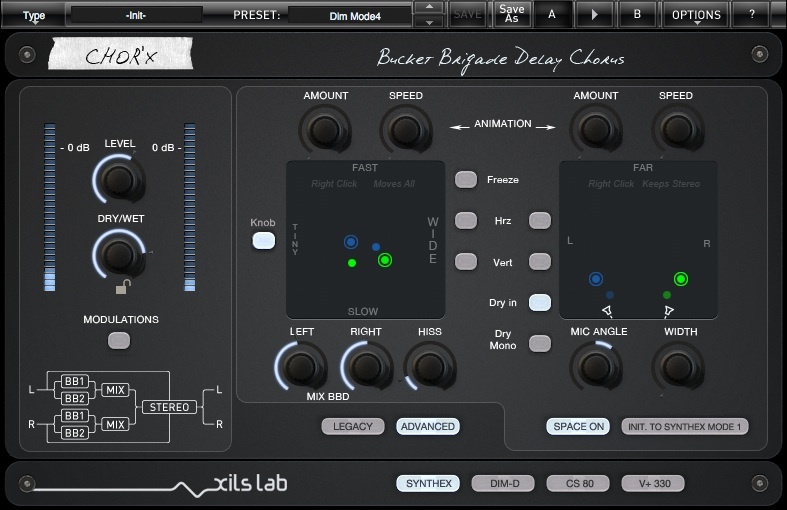 Unique (ChaoX, Rythm) LFOs with cumulative waveforms (Up to 50 per patch). Additional D-ADSR envelopes and Modulation Matrices (Per Layer). Unison, 2 arpeggiators, 2 Keyboards zones, Guitar Multitimbral mode. A Plethora of monophonic and polyphonic Play Modes. PolySequencer (Also acting as a modulation source). Easy Sound Creation with our unique Smart Load Technology. 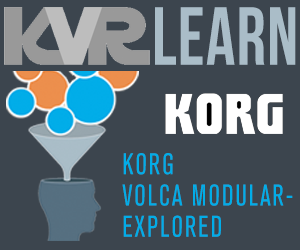 Vintage sounding effects: Chorus, Phaser, Delay, Analog EQ. True Stereo Technology. 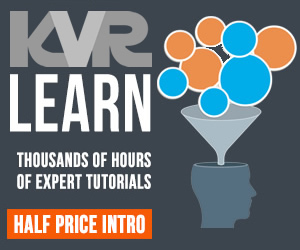 300 presets created by professional Sound Designers. 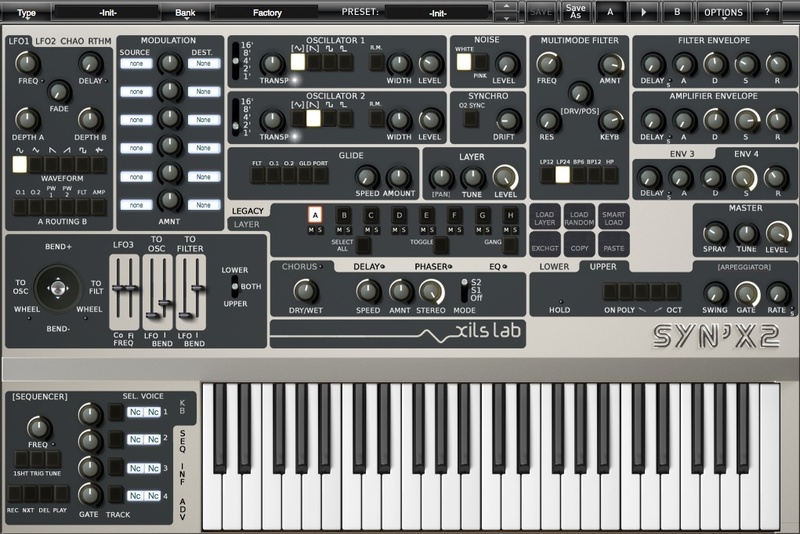 Easy Mode gives a user the benefit of a powerful and intuitive streamlined programming environment, similar to the miniSyn'X duotimbral synthesizer, but with the extra power of additional envelopes, LFOs, etc. Advanced Mode unleashes the total power of the Syn'X 2 to create thick, complex, and never before heard patches, with a revamped workflow.